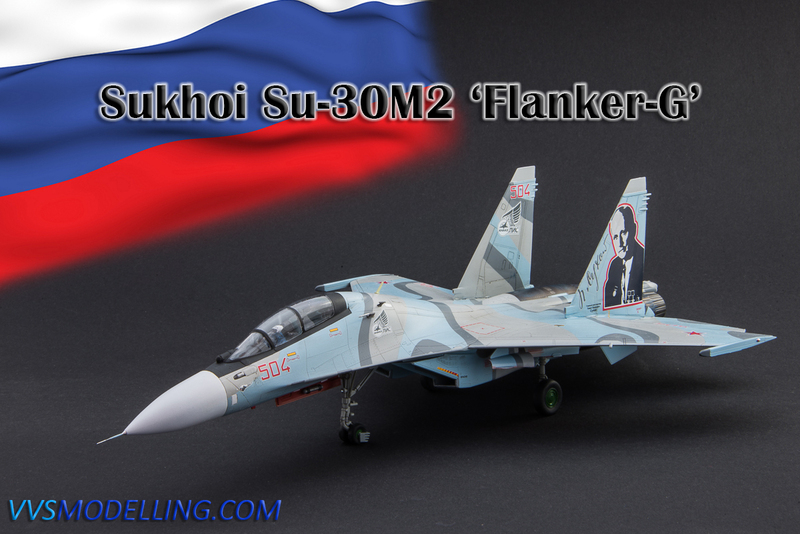 Sukhoi Su-30 ‘Flankers’ are a two-seat multi-role derivative of the famous Su-27 fighter. There are two main versions of Su-30s. Irkut plant produces the canard and TVC equipped Su-30MK series (in use with Algeria, India, Malaysia, Russia), while the Komsomolsk-on-Amur KnAAZ (ex-KnAAPO) plant until recently produced the Su-30MK2 series, which don’t have canards and TVC engines but are easily recognizable by taller, straight tipped vertical fins and are in use with China, Indonesia, Vietnam, Venezuela, Uganda and in smaller numbers with Russian Air Force. Supposedly Su-30M2s in the Russian Air Force serve as training aircraft for the single-seat Su-27SM multi-role fighters. Pavel Osipovich Sukhoi was born in 1895 in near the now Belorussian town of Vitebsk. In 1915 he went to Moscow’s Technical School but with the outbreak of World War 1 he was drafted into the Imperial Russian Army and was discharged in 1920 and in 1925 finally graduated. In the same year he started working as designer/engineer with TsAGI aviation institute and in the following years designed aircraft like record breaking Tupolev ANT-25 and TB-1 and TB-3 bombers. His career then rose to top positions at TsAGI and in the late ’30s he designed a light multipurpose aircraft Su-2. In September 1939, Pavel established his own design bureau (OKB) and he designed an excellent ground attack aircraft but with Stalin’s preference to Il-2, Su-6 didn’t see mass production. In 1949, his OKB was closed on Stalin’s order and Pavel had to work as Tupolev’s lead designer, but in 1953, after Stalin’s death, Sukhoi OKB was reestablish. His first successful design was Su-7 fighter-bomber which was the main aircraft of the type in 1960s, while the derivatives Su-9, Su-11 and the Su-15 formed the backbone of the interceptor units. Sukhoi OKB was also pioneering the variable-sweep design, creating Su-17 and Su-24 series of attack aircraft. One of his most ambitious projects was a Mach-3 bomber called T-4 Sotka. Pavel Sukhoi’s last design was T-10 (Su-27) but unfortunately he died in 1975 and did not see it fly. Trumpeter’s Su-27 kits are widely available now for a few years and while they are not expensive and are readily available, most of them share several mistakes. One of the worst and basically impossible to correct is the wrong cross-section of the forward fuselage towards the nose, making the aircraft look to thin and LERX’ ending too early. The other mistake is that the main landing gear wells are posed at an angle when they should be level. Su-30MKK kit I used as a basis also has the problem that the vertical fins are too short and had to be replaced or modified. While not really difficult to build, there are some problematic areas that could be avoided by Trumpeter, especially the wing insert on the bottom of the wing. When I first saw the photos of this memorial scheme, carried by 4th Su-30M2 prototype (Red 504), I had to build it as a tribute to a great aviation designer. When Caracal decals announced release of decals, including this scheme, I was thrilled as I could finally recreate this bird. Unfortunately, the decal application process was not a great experience. Despite being printed by Cartograf, which normally produce decals of highest quality, Caracal decals were very thick, prone to silvering, did not lay down into recessed details well and were not responding to setting solutions well. Painting diagrams can also be misleading. Unfortunately there’s just a few photos of the real aircraft, as it carried this scheme only for a short amount of time. The black colour of Mr. Sukhoi’s jacket is printed black while it should be Dark Gray. Despite all the problems, I somehow managed to pull it off and create another new Flanker for my Flanker collection. Absolutely stunning. I think that the Sukhoi 30 35 series are probably the best aircraft in the world right now.